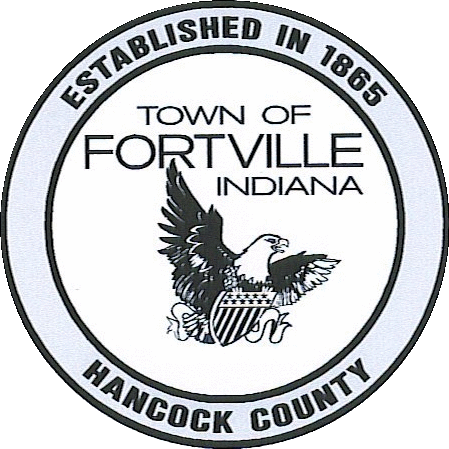 As required by the Americans with Disabilities Act (ADA), the Town of Fortville is responsible for the drafting of an ADA Transition Plan. The purpose of the plan is to provide a guideline for the Town to follow in order to address non-compliant issues that are present in public facilities, in which Town programs and services are offered. The goal of an ADA Transition Plan is to provide all residents with equal access to the respective programs and services offered by the Town. The Madison County Council of Governments (MCCOG) has been working to collect and analyze data on each of the public facilities for Fortville and has prepared the required ADA Transition Plan. Although the document is still considered a draft, it is ready for comments by both the Town Council and the general public. MCCOG has issued a legal notice to be run in the Greenfield Reporter that informs residents about the Plan and the public comment period. It is our hope that by allowing for public comments until February 5th, 2013, the plan can be adjusted to meet the direct concerns of the town citizens. Furthermore, the Town Council will also be able to provide comments and concerns to be addressed by MCCOG. Please read the transition plan by clicking on the link below. Although the entire document is important for understanding the legislation and the results of the analysis, specifically page 25 (Transition Plan), pages 30 to 32, and the APPENDIX. PUBLIC FACILITY MODIFICATIONS detail the timeline for Fortville’s facilities, sidewalks, curb ramps, and pedestrian signal.